“performance-capture” is an advanced version of “motion-capture”, which is often used in both current movie productions. 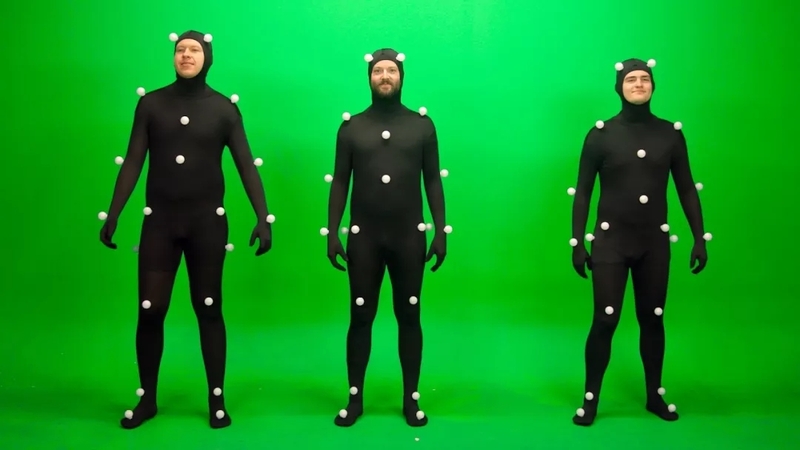 “Motion capture” is basically used for motion capture of actors’ limbs or props, while “performance capture” is for facial expressions, finger movements, etc. 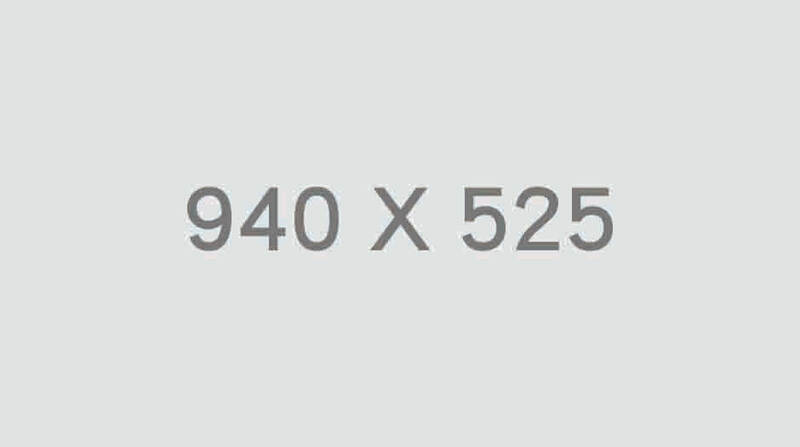 that are rich in more details and information. From the well-known “The Lord of the Rings” to the Caesar in “Rise of the Orbs”, from the Naimei in “Avatar” to the superheroes of Marvel, we see that the CG characters on the big screen are getting more and more Rich and subtle expression. After entering the 21st century, the so-called “visual effect blockbusters” have generally adopted this kind of film shooting mode, and the movie audience witnessed the gradual maturity of this technology from the beginning. One of the indispensable heroes behind this is Weta Digital in Miramar, New Zealand. Peter Jackson’s “Lord of the Rings” series and James Cameron’s “Avatar” made this concept “out of the circle” with the company: not only the film industry, but also the general public. Soon, we will see its latest achievements, “Alita: Fighting Angels” (hereafter referred to as “Alita”) directed by Cameron and directed by Robert Rodriguez. 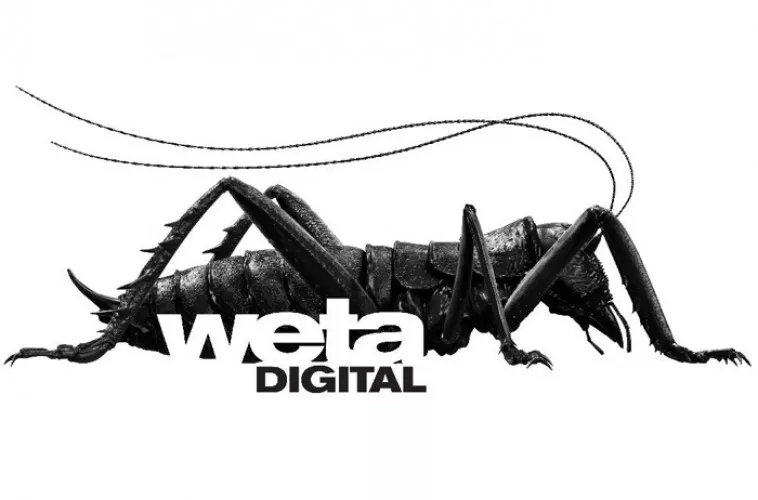 Weta Digital’s logo is a famous New Zealand native wingless big otter. “(In terms of facial expressions) Alita is currently our most advanced one,” said Mike Cozens, director of animation at Weta Studios. “And this is the first humanoid role. The number is in sync with the real person, which is a huge improvement, not before.” Weta Studio visual effects supervisor Eric Saindon added. There are some such data to prove that “Avatar” uses a 1-bit byte of data space, and “Alita” is four times; each scene of “Alita” takes 100 hours to render, so a total of With 550 million hours of rendering time, Avatar used 150 million hours. In the Weta studio, 30,000 computers were in full swing, and the sizzling heat even partially changed the temperature in the Wellington area. Cozens and Saindon are the core creatives of the Avatar visual effects team. 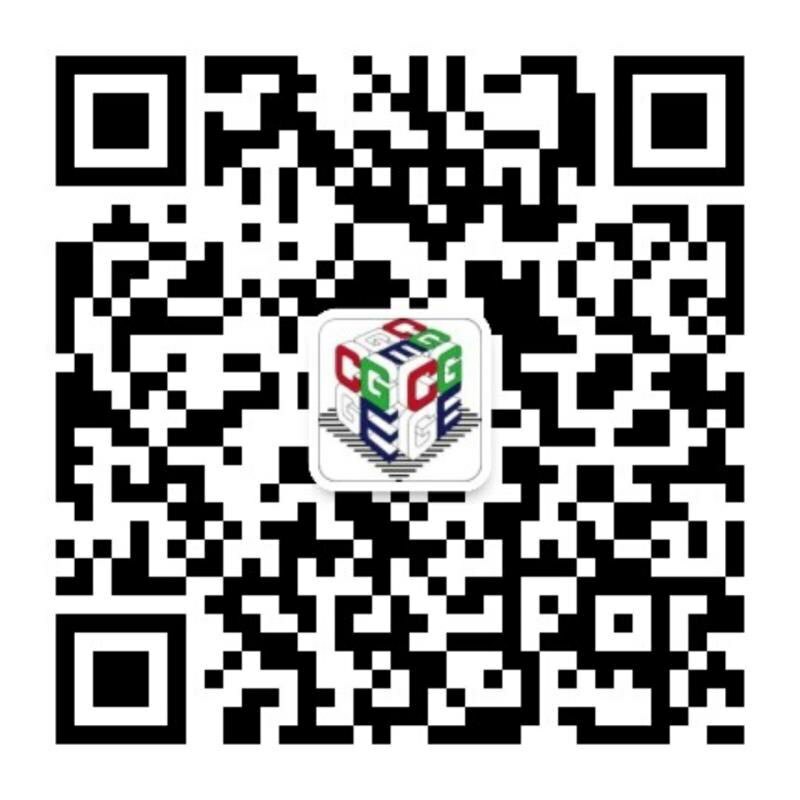 During the visit to Beijing, “Douban Shadows PRO” made a special appointment with them. I hope that before the release of “Alita”, I will understand this time. In what way will the sci-fi world be opened for the audience. The artistic work of “Alita” began in 2005. Cameron’s Lightstorm Entertainment created a lot of artistic concepts and manuscript drawings until the actual filming of the film in 2015. This cyberpunk science fiction story about the power struggle, identity, and pursuit of dreams between the steel city and the squirrel suspended in midair officially kicked off. The performance capture and motion capture of facial expressions are performed simultaneously in this film. This point is repeatedly emphasized by both people. It must be captured at the same time and cannot be separated. “The movements of the body have an effect on facial expressions, and my psychological feelings also have an effect on body movements. So we keep capturing both at the same time,” Cozens said. Saindon’s advice to the actor is to perform as naturally as possible. “The first thing we told the actors on the set is: play and do it yourself. Ed Skrein plays Saman. He is a half-man and half-machine. He first came to the studio. When I deliberately performed a sense of mechanics, I said to him: ‘Don’t play a cyborg. You will perform as much as you can. Please confess this part of cyborg to us later. '” The overall performance quality of the actor makes the special effects not become the constraints of the performance. “Lord of the Rings 2: Twin Towers” is the first feature film to use the live real-time capture system. In general, with motion capture, a large number of animators are involved in the process to process the captured information and images. “Avatar” began to capture the performance, the device can capture more data signals, but the shape of the Naimei is very different from that of human beings. The long-formed and alienated facial features, post-production has a great influence on the performance of actors. In the close-up of these big eyes, you need to simulate the real reflection, refracting light and shadow. When the light enters the eye, you can see all the lines inside. There are only 250,000 polygons in the eyes of Tom, and there are 8.3 million polygons in the iris of Alita. Even with some objection feedback after the first trailer, Cameron insisted on “making the eyes bigger”. Admittedly, this pair of big eyes comes from the original conceptual design of Cameron and Rodriguez, which is part of the character’s characteristics, but when they look at you, will it have the effect of “horror valley”? Both of them shook their heads. “If she makes you feel uncomfortable, because some places are wrong, although the static stills look fine, but the characters will not feel right when the characters move. But this time we can get enough data from Rosa to be accurate. This can be avoided by portraying the tiny expressions of the characters and each subtle difference,” Saindon said. Of course, the special effects team also spent a lot of time to modify the size of the pupil, the distance between the eyes, the position of the iris, and finally let Aletta naturally stand with other characters. In order to achieve the most realistic re-enactment of facial expressions, special effects artists need to study human faces, such as building muscle networks and adipose tissue, scanning teeth and gums. “It’s important to remember that we use Rosa’s own eyes and mouth in the movie. These details are very important, otherwise it will not feel real enough.” Saindon told us. 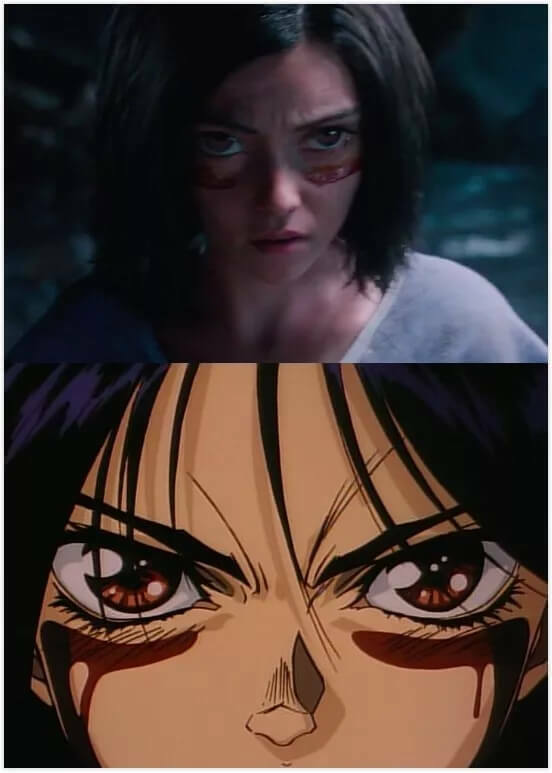 Alita’s facial muscles are three times as many as Nitley (the heroine of Avatar). 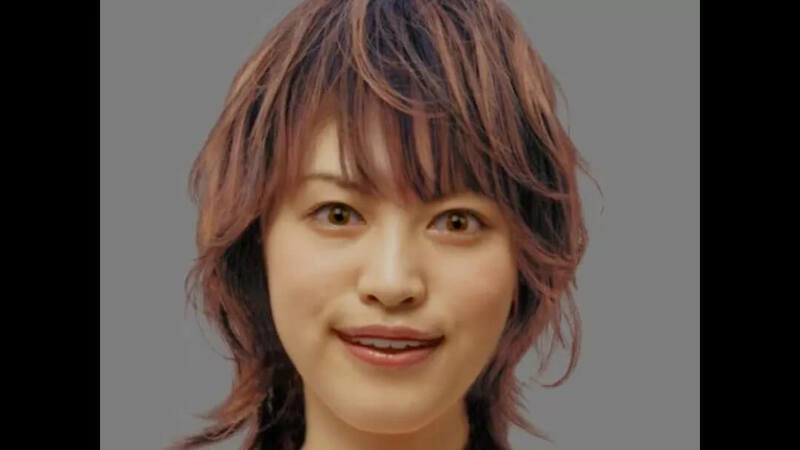 She also has 10 million hairs, and every pore in the body is implanted with fluff and even face, so it will look different under different light sources. 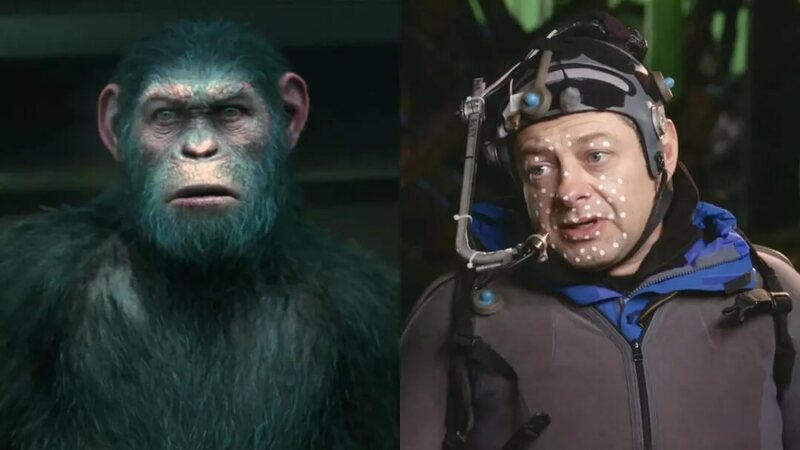 The film directors and special effects artists died, and Weta’s special effects artists did their best to meet the needs of Cameron and Rodriguez to photograph the facial features of CG characters. 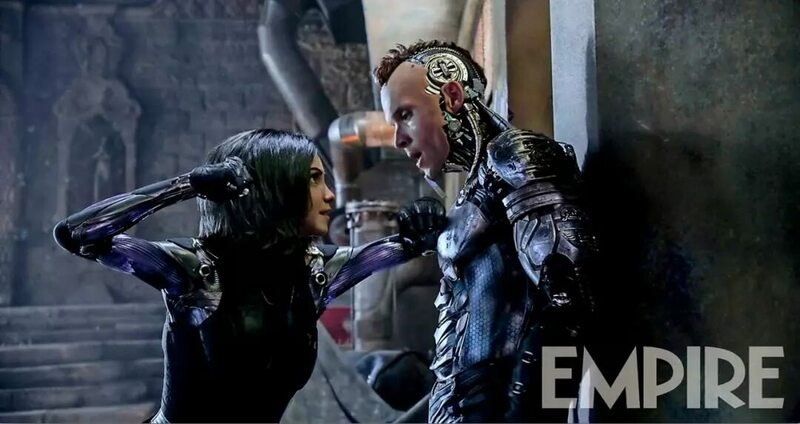 Judging from the fragments released by the current trailer, in addition to humans, as well as cyberspace, the skeletal organization of human skin is intertwined with the metal shell of cyborg, “this kind of interaction is this. The biggest selling point of the film.” Saindon told us seriously. “We didn’t need CG characters to interact with real people before. There were a few pre-productions such as “Fantasy Forest” that used this kind of interaction.” In one scene, Alita picked up a puppy and stroked her hair with her fingers. Puppy, the puppy glared at Alita’s face. Cozens tells us that the dog’s tongue retains the real shot and the latter part is replaced by the CG version. When shooting, the actors do not have to face the green screen brain alone. 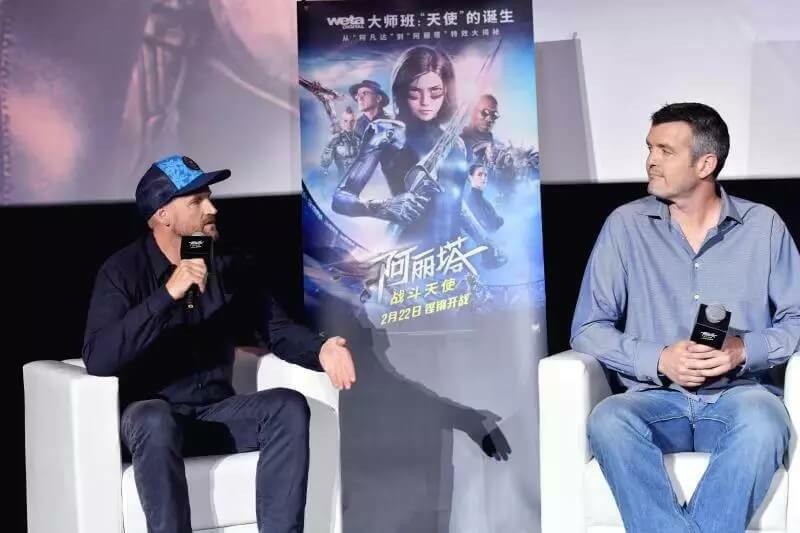 Alita and Hugo’s actors can perform face-to-face, and director Rodriguez can also guide the performance in real time. The two kinds of “skin” are in contact with and colliding with each other in a false and true manner, which in itself contributes to the beauty of a movie. Jackie Earle Haley plays a war machine over two meters in the film. “The advantage of performance capture is that Jackie and the director can immediately see the results and make adjustments on the monitor,” Cozens said. “At the same time, for this sib like a big car, we need to be in post-production. Add a sense of weight as appropriate to ensure that his physical texture is correct for the viewer, so the final result is a combination of actors’ performances and later additions. “Alita”‘s technical ambition is to let filmmakers forget the existence of technology. Rodriguez does not need to consider whether such design is technically feasible. The real shot and digital work on site is completely integrated, shooting and Synchronization is carried out in the later stage, which improves the shooting efficiency and improves the level of special effects performance. The final result, the special effects teachers hope that the audience will also forget the existence of special effects, if they believe that Alita is a real, flesh and blood, is the biggest award for special effects.